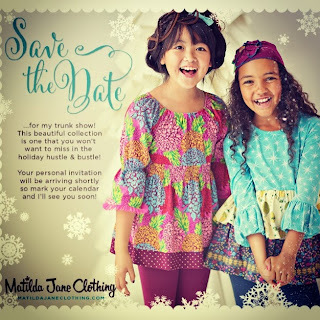 Moms, have yall seen the adorable Matilda Jane Clothing line? I was recently introduced to it a few months ago & I'm in love!!! I was a little apprehensive to pay so much money for E's clothing, but I found this adorable quilt on Pinterest made of MJ clothes. Isn't it fantastic? So I bought a few pieces thinking that E will get a few wears out of them & then I can make a quilt for her. I got our first order & I was amazed at the fabric, the quality & the fit. 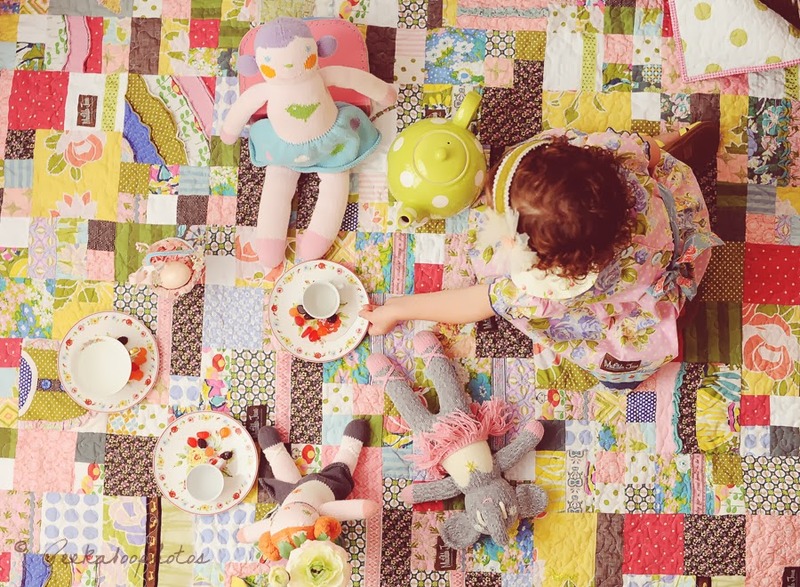 These pieces will easily grow with Emma & she loves them! All this being said, MJ is having their final release of their Paint by Numbers collection on November 1st, right in time for the holidays. I'm hosting an online show & would love for you to find the perfect piece for your little princess, tween or even yourself. Yes, they have adult pieces!!! So put the date on your calendar! I'll be taking orders November 1-2, so you can get your hands on these fabulous pieces! If you'd like me to email you with all the details then leave a comment with your email address. 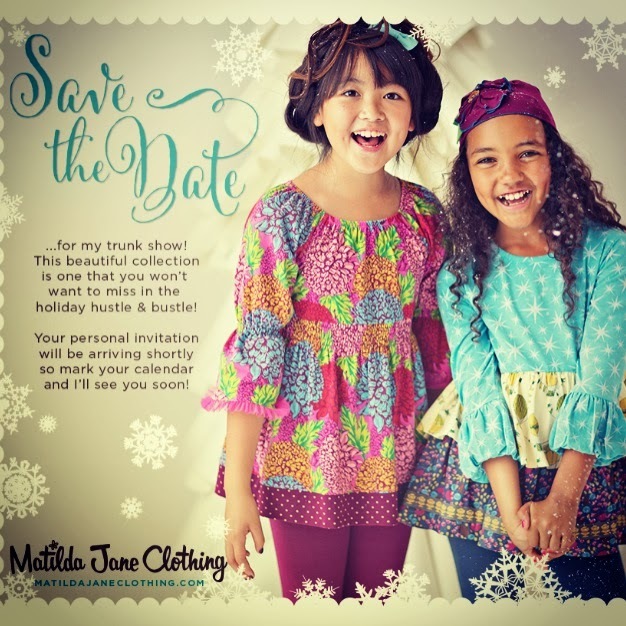 Head on over to www.matildajaneclothing.com to start your wish list. I promise there is something for your girl! Cute! I can't wait to see what she has for the adults! super cute!! Love the quilt idea!! the things people come up with these days :D so recyclable! My cousin has these trunk parties often. Her daughter is always dressed super cute! I've become a little obsessed too! !